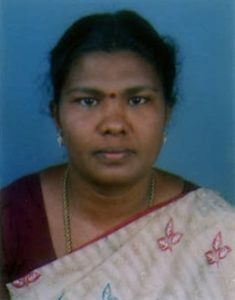 Dr. R. Mercy Latha is an Associate Professor of English placed in V.O.Chidambaram College, Thoothukudi, Tamil Nadu. She is a versatile personality as a folklorist, translator and editor of various publications. She was the coordinator of a UGC Sponsored National Conference on Tribal Literature: Across Continents and Cultures. Her areas of Research are literature of the marginalised, the subaltern and eco-criticism. Her area of specifications includes Postcolonial and Feminist Writings. She has presented more than thirty papers in various National and International Seminars and published many articles in her areas of research. She has also delivered Invited Talks in Seminars and other Literary Forums.